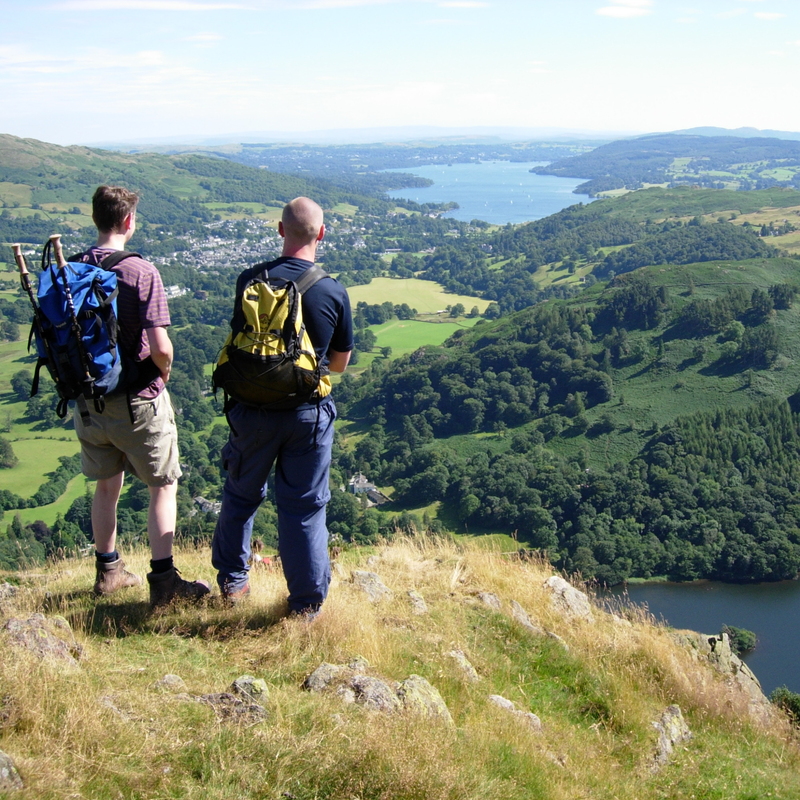 You love being out in the mountains hill walking and want to spend 5 days taking in some of the easy mountain scrambles during a walking day. 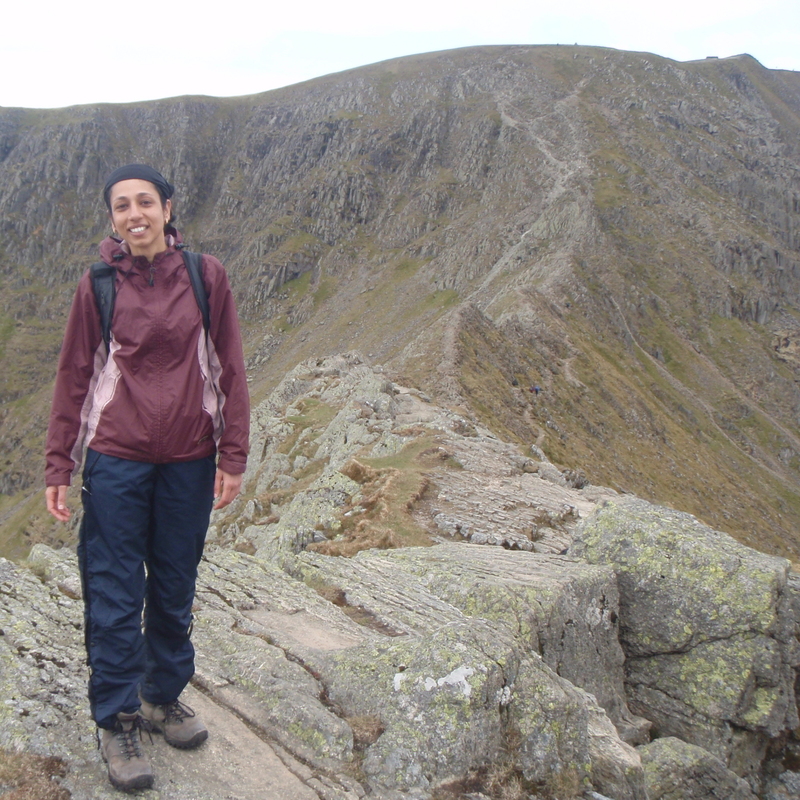 You also want to be more mountain aware and have an understanding of kit and emergency situations. We also look at navigation and route choice amongst other skills. 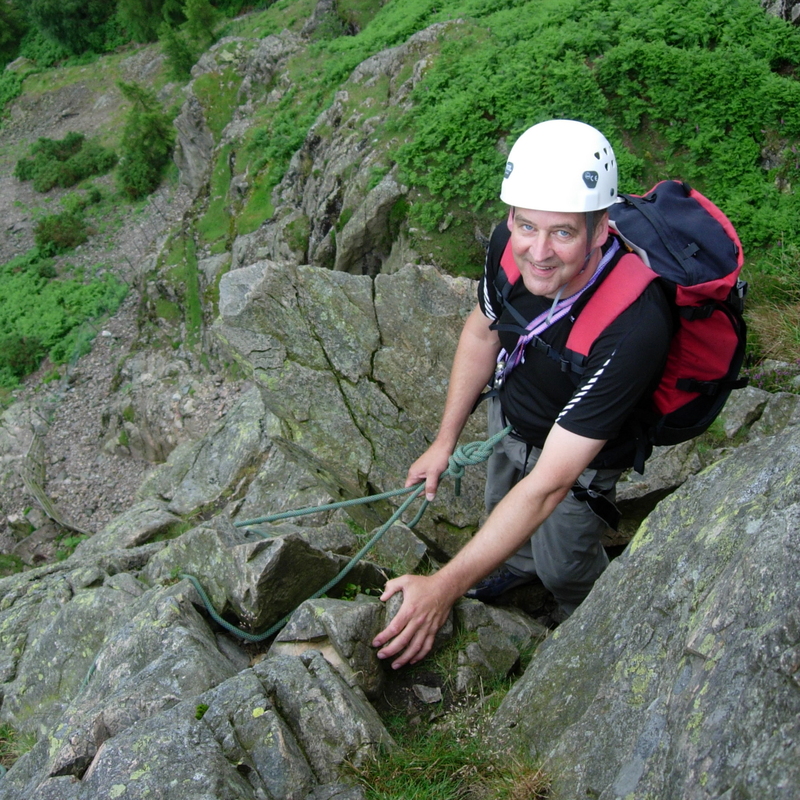 Intro mountaineering is a 5-day course that will teach you how to tackle easy mountain scrambles graded 1 and 2. We will also teach you what to do if things go wrong, what emergency equipment to carry for a group and some navigation to and from the scramble. Over the 5 days, we will try to get onto scrambles like Striding and Swirral Edge, Sharp Edge, Jacks Rake, Tarn Crag and Cam Crag Ridge. Our aim is that by the end of the week you will be confident to tackle any grade 1 and some grade 2 scrambles on your own and feel self-sufficient and confident in the mountains. Prices are per day and we can try and tailor the course to suit your availability. So if you only have 4 days available we can try and condense the course into your time available.